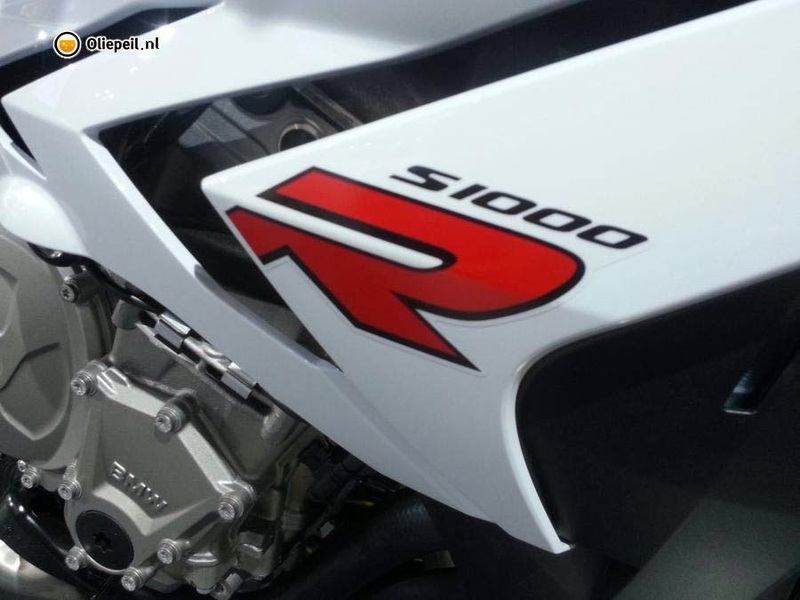 There is also a short video clip of the S1000R Street Fighter. It looks menacing to say the least, especially with that gargoyle like front end. 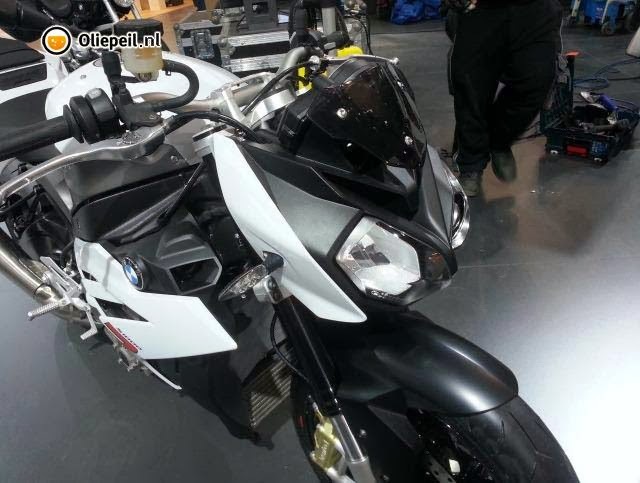 Love the S1000RR but too afraid to use its insane power on the urban roads? 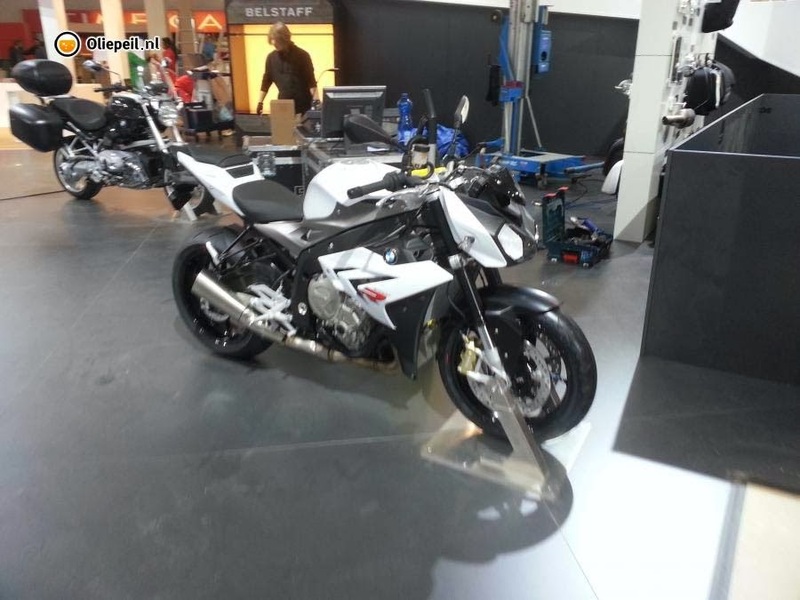 Well here is your answer, it still is reminiscent of the S1000RR but perhaps slightly toned down, perfect for adrenalin junkies.